Between the cool projects here in Icons8, such as Lunacy and Moose, I manage to get some time for UI concepts. Here’s one of them: these are onboarding screens applying our Dusk icons as simple interface illustrations. 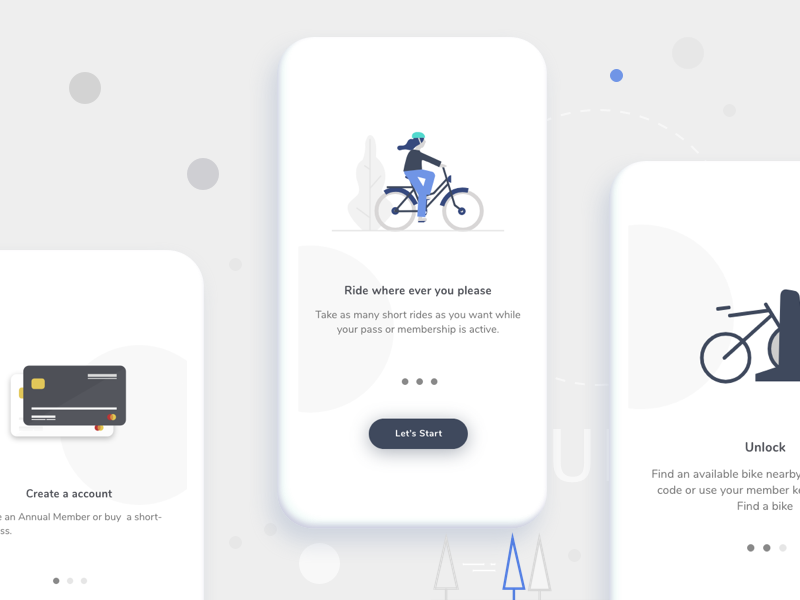 Did some onboarding screens for bicycle app. Hello Dribbblers & Happy new year! 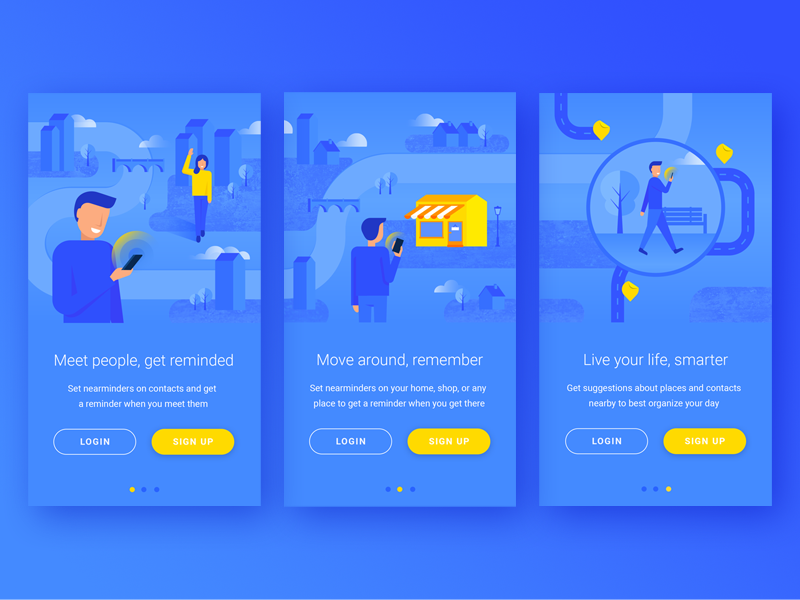 Onboarding screens illustrations for an Android app sending reminders based on your geolocation and proximity with people. This is my first shot and I hope you’ll like it! 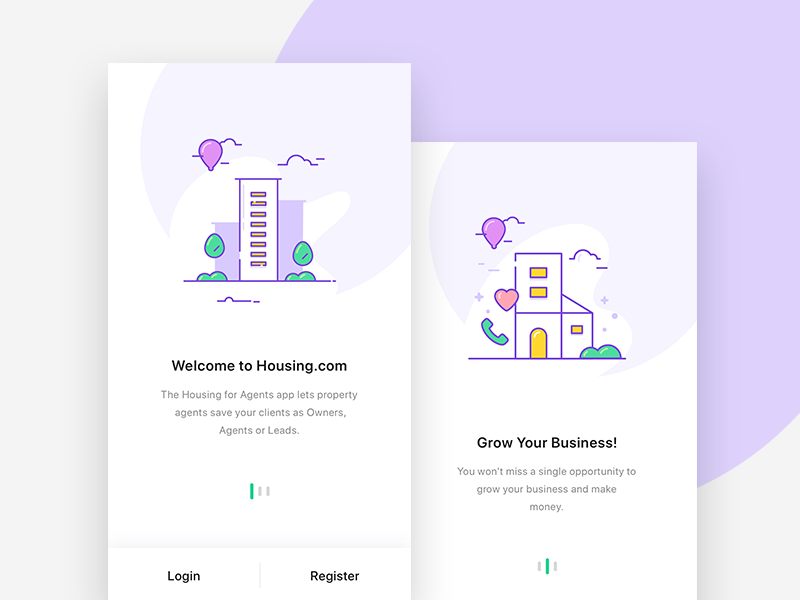 Hey Friends, Onboarding Screens for our new agent App. stay tuned for more stuff!